Once you have a good foundation you need to start planning on how to grow your brand and get in front of potential customers. One way to do this is to optimize your website so that search engines will know what your service or product is about. This will help them learn what key word searches your website should show up in. This is also refereed to as SEO, or Search Engine Optimization. Having a well optimized site and a successful inbound marketing plan will help get your brand in front of the right customers. This is important because more than 55 percent of all Internet purchases begin with a search engine, but 93 percent of these consumers do not look past the first two pages of search engine results. Thirty-three percent of users think that if a company has a top ranking on a search engine, it is a leader in its field. SEO is your website’s roots, with strong organic roots your website will have branches reaching into all different spaces and searches throughout the Internet. After your business is developed and your marketing is optimized so that customers can find you, you need an inbound marketing plan that will turn strangers into promoters of your business. Since 2006 inbound marketing has been the most effective marketing method for doing business online. Instead of the old outbound marketing methods of buying ads, buying email lists, and paying for leads, inbound marketing focuses on creating quality content that pulls people toward your company and product, where they naturally want to be. By aligning the content you publish with your customer’s interests, you naturally attract inbound traffic that you can then convert, close, and delight over time. 1. The idea is to first attract visitors to your website with your blog, social media, keywords and pages. 4. Finally you turn your customers into promoters by delighting them via social media, Smart Calls to Action, emails and workflows. Inbound marketing encompasses PR, blogging, social media, SEO but it also includes paid search, paid media, and works closely with sponsored webinars and even events. You need to daily maintain and update your website for it to continue its growth. This can be done by continuing adding content to your website and using available tools to turn your customers into promoters. Search engines like Google and Bing have Search Robots that play a similar role to the sun and moon. 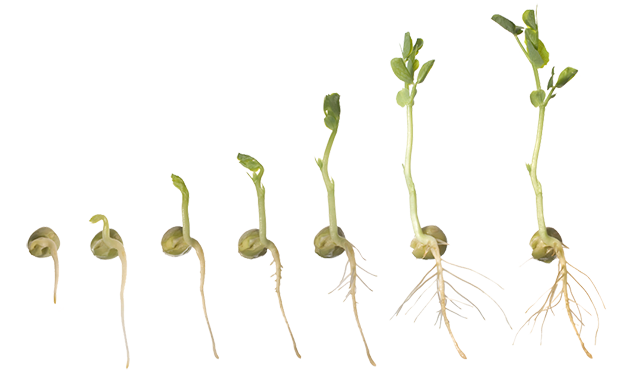 If everything is in place in your website, they will naturally help you grow. Just like your garden will not survive without sun and water, your website will not survive without updates. Only a small number of companies in business today are able to be successful if they do not update their websites regularly. It is in the search marketer’s opinion that most successful companies are always changing with the trends in their prospective industry. In order to stay on top, a number of these companies employ a complete website maintenance service to adjust to the times.